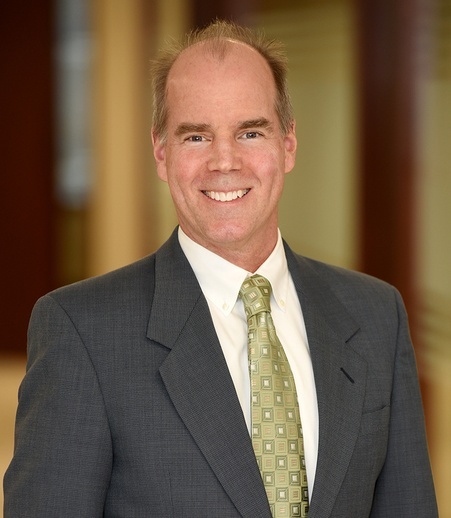 Jon Garside is an experienced trial lawyer who handles product liability, medical malpractice, pharmaceutical and medical device, and commercial litigation. He specializes in complex litigation, striving to offer collaborative and creative solutions that match clients’ business objectives. Jon has tried numerous cases, with most resulting in favorable verdicts, and he has successfully argued appeals in state and federal courts. In the area of product liability, Jon has successfully defended manufacturers of pharmaceuticals and vaccines; medical devices; vehicles; construction, farm and industrial equipment; and petroleum products. In class actions, he has defended and obtained favorable results for clients including an association of major health insurers, a nationally known hospital, an international automaker, and major manufacturers of both generic and prescription medicines. Winning a directed verdict in favor of a regional hospital at the close of the plaintiff's malpractice case.